The electric car market is rapidly expanding worldwide, with many automakers preparing an electric offensive in the next few years. BMW is one of the automakers with an aggressive plan to electrify most of their fleet, promising 25 electric cars and plug-in hybrids by 2025. 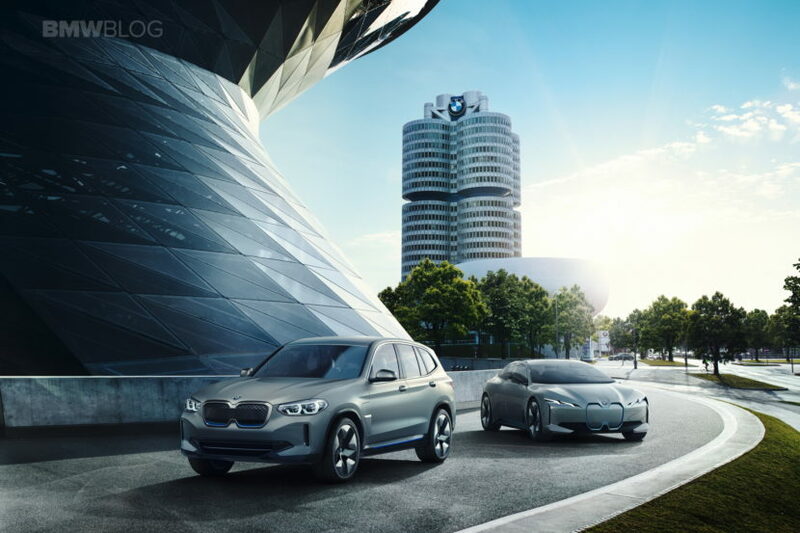 The analysts of IHS Markit sum up the electric car development with an impressive number: they believe that by 2025, BMW alone could sell 248,000 electric cars and plug-in hybrids in China. One of the facts supporting their statement has to do with the Chinese regulations which require 10 percent of new car registrations in China to be “New Energy Vehicles”. BMW already has a large production facility in China today, but is primarily building conventional cars with internal combustion engines at its Shenyang plants. 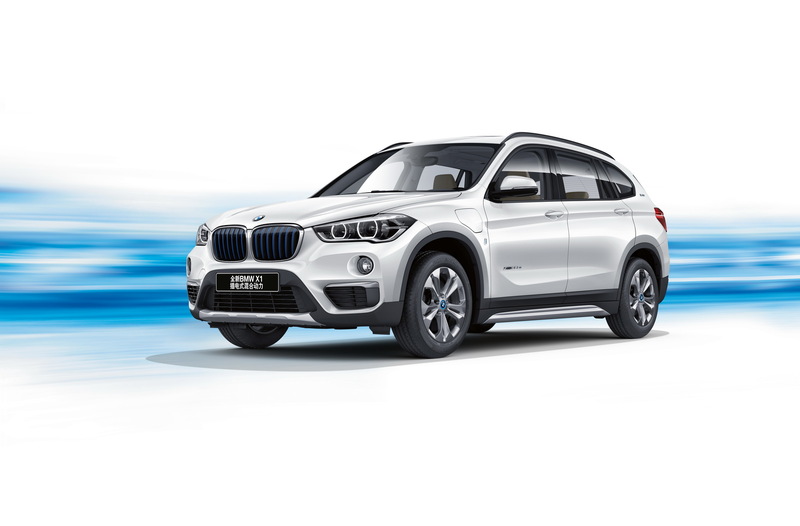 However, with the plug-in version of the BMW 5 Series Long Version and the BMW X1 xDrive25Le, there are already two models of electrified power that are built and sold exclusively in China. From 2021, the new BMW iX3 will initially be built in China exclusively for the entire world market and will be the first major volume model from BMW. A little later, the MINI Electric will be built together with Great Wall in China. Worldwide, the BMW Group plans to sell at least 140,000 electric cars and plug-in hybrids as early as this year and is currently on course to achieve that target. Despite the growing importance of China, the BMW Group is also supporting its German home: with the decision to build the BMW i4 in Munich and the iNext in Dingolfing, the company has made a firm commitment to Germany as a location.